TeamReach has everything you need to manage and instantly communicate with your team, club, or group. It's EASY, INTUITIVE, SAFE and FREE! • MESSAGES - TeamReach saves you time and reduces confusion by serving as a central place for all team communications. • SCHEDULES - No more guessing when and where games and practices are taking place. Includes reminders, maps and forecast. • INSTANT UPDATES - Immediately notify your team of last minute changes: game time, location, cancellation, uniform, and more. • AVAILABILITY - Easily find out who can attend a game, practice or special event by sending out an availability request to the group. • EVENT DETAILS - Everyone will know the time, place, driving directions, forecast, and attendees. 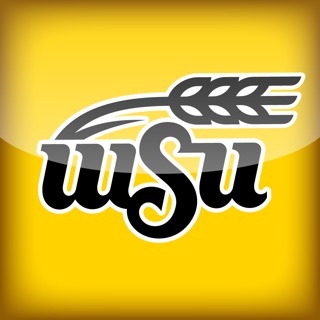 • POLLS - Get instant team input on restaurants, practice times, hotels, gear, etc. 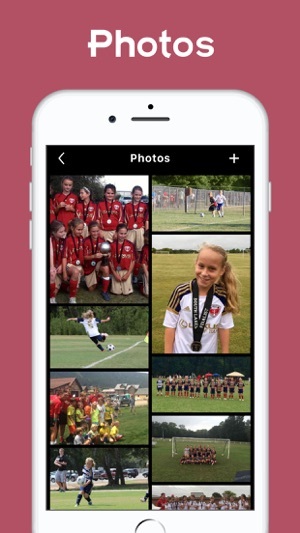 • PHOTOS - Conveniently view, share, and download photos in one place. 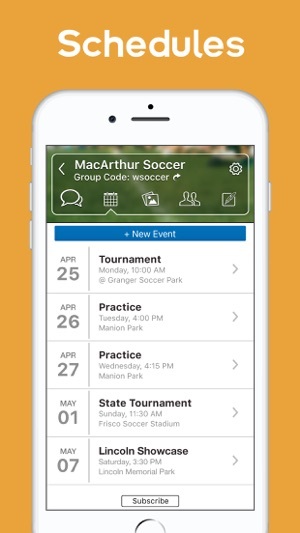 • SAFE - It’s an easy way for coaches, players, and parents to communicate safely without exchanging texts, emails, or phone calls. TeamReach is designed to simplify life for everyone involved. 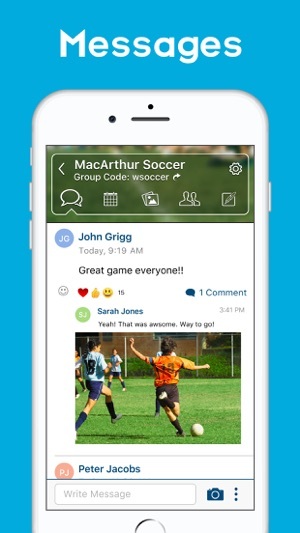 Managers and coaches can create teams in seconds, and parents or players can easily join by entering a group code. The team has a central place for all communication, and this eliminates the need for phone calls, emails, and handouts. It's a safe way for coaches, players, and parents to communicate without exchanging contact information. Players do not have access to the coach's number and the coach does not have access to a players' number. It's an easy way to protect everyone and keep the conversation in one place. In a nutshell, we help the team be at the right place at the right time. Players and parents get notified of any schedule changes. 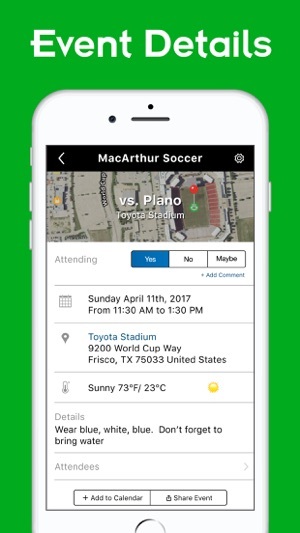 Also, the coach or team manager can send out any last minute notifications including: change in location, weather delay, game time, cancellation, uniform color, and more. 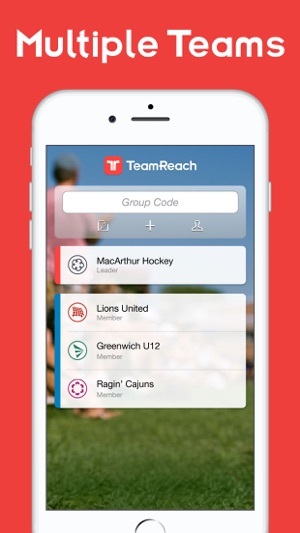 The TeamReach App is perfect to reach out and communicate with all types of sports teams and leagues including: Soccer, Basketball, Volleyball, Baseball, Football, Track & Field, Skating, Diving, Cycling, Running, Skiing, Fencing, Sailing, Bowling, Ice Hockey, Badminton, Athletics, Softball, Cheerleading, Water Polo, Gymnastics, Equestrian, Martial Arts, Swim, Rowing, Spirit Squad, Rugby, Field Hockey, Wrestling, Golf, Cross Country, Cricket, Lacrosse, Tennis, and more. TeamReach isn't just for sports management. It's a great App for any group, club, or activity including: Boy Scouts, Girl Scouts, YMCA, Church & Faith Group, Camp, PTO, School, Dance Class, Band, Student Association, Family, Student Government, Charity Group, Fraternity, Sorority, Nonprofit Organization, Book Club, Study Group, Rotary Club, Volunteer Group, Key Club, United Way Chapter, Day Care, and Alumni Associations. Keep it simple for your group and reach out with messages, instant notifications, schedule of meetings, and easily remind everyone of an important event. Get Started Today! It's EASY, INTUITIVE, SAFE and FREE. We have made several enhancements to TeamReach and will continuously make updates on a regular basis. It’s not too bad an app and does the basics. Some parents have said they don’t always get notifications (yes it’s switched on) so we have to chase them if their kids are playing. Sometimes it’s a bit slow if have multiple teams it keeps swapping the order in the list to show recently updated first. Needs ability to select team from squad and pick positions and who is sub.